A group of 43 police cadets have dragged government to court demanding for payment of their salary arrears totalling to Shs 216 million. The group through their lawyers of Lukwago and Company Advocates, the cadets claim that having successfully underwent training at the Kabalye Police School in Masindi, they were formally employed by the Uganda Police Force effective March 2016 as science professionals at the rank of Assistant Superintendents of Police. They also argue that during the 2018-2019 national budget, they salaries were enhanced from the “usual” shs220, 000 as part of government’s efforts in prioritising sciences. 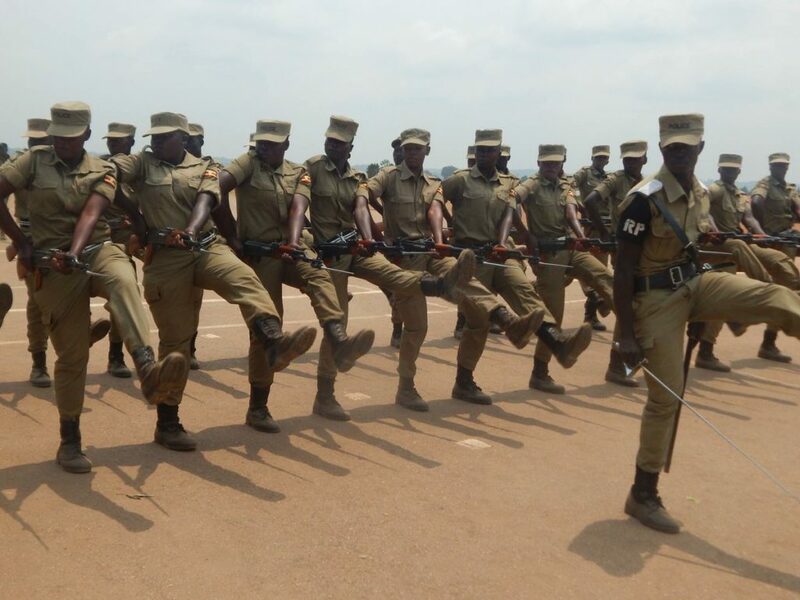 “Since November last year, without any lawful excuse or explanation, the ministry of Finance has not paid our enhanced salaries and has accrued to shs216 million,” the police cadets say. 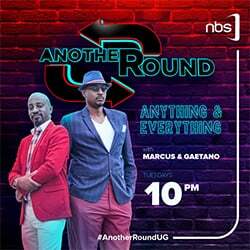 The group argue that this has occasioned them unrest since some of them had acquired bank loans basing on the new salary structures as announced in the 2018/2019 national budget. Government last year announced a salary increment for a number of civil servants starting with the 2018/2019 financial year. In December, there was confusion after a number of police officers received half of their salary whereas others had their pay doubled over what was attributed to a systems failure. Police later admitted there were some faults but urged officers not to panic because it was being rectified. “There shouldn’t be panic. The police administration is harmonising everything. The technical people were trying to correct a minor issue but they ended up creating more problems. The error is being corrected,” the then Deputy Police spokesperson, Patrick Onyango said.